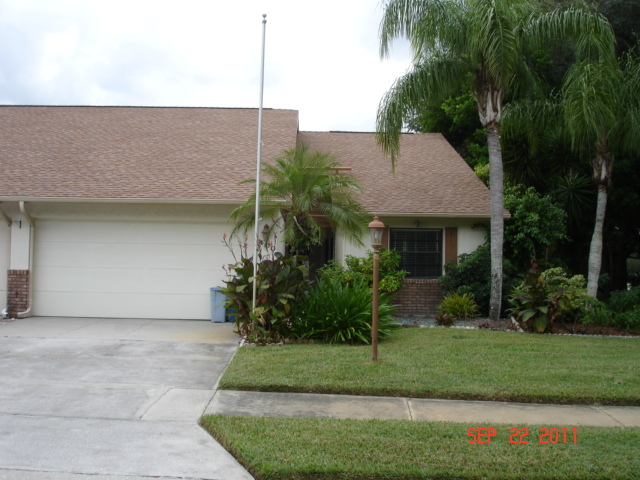 This property at 400 Pendleton Dr , Venice, FL34292 has listed by Kwee Huset but has not been updated for quite some time. Please contact the listing agent and broker for up to date information. Chestnut Creek Venice FL. Chestnut Creek is a community divided into 7 subdivisions with canopy of trees to a roundabout with a unique lake that has a Rookery on the lake owned by the subdivisions. Chestnut Creek has been voted" Best Small Community in South West Florida " for 2006 by the West Florida Chapter of Community Association Institute. Most homes in Chestnut Creek have lake and/or preserve views with wildlife and abide under the Master Association of the greater Chestnut Creek Coomunity. Many homebuyers fall in love at first sight with Chestnut Creek, because of the rookery sanctuary and the great scenic lakeview surrounded by natural common areas with mature trees and landscaping. Enjoy walking with family, friends and your pet or by yourself, as well as watching birds on the rookery sanctuary. Pendleton Villas - 60 units and Bayport - 58 units.